Serving Tarrant County and surrounding areas since 1984. Serving Arlington & Surrounding Areas. P&M Quality Construction is a full-service remodeling contractor serving Tarrant County Texas, specializing in distinctive kitchens & baths, general remodeling needs, and is the Casablanca Authorized Service Center offering quality ceiling fan installation and repair. Join our over 4000 customers since 1984. Our goal is prompt, courteous, professional service. We want you to be so satisfied that you would refer P&M Quality Construction to your friends and family- otherwise, we have failed in serving you. We strive for repeat and referral business. We have the best customers and are thankful that you keep calling us back for additional work!!! P&M Quality Construction is an approved, authorized Casablanca Fan Company installation and repair service. Our technicians have extensive experience in integrated controls and accessory installations. 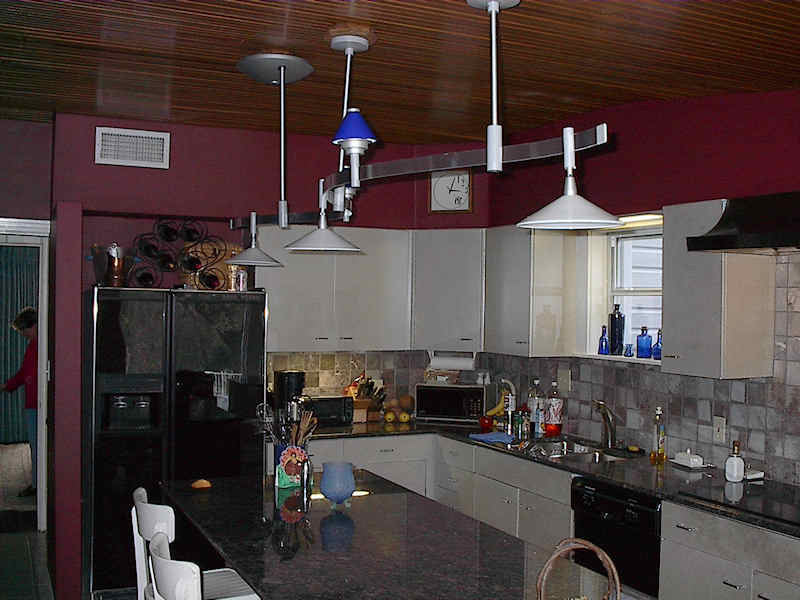 Casablanca Fan Company provides the most comprehensive service in the industry. Customers receive outstanding support from a dedicated team of seasoned professionals at Casablanca headquarters as well as through a network of 450 Authorized Service Centers nationwide. As a certified technician for 26 years, P&M Quality Construction stands by the Casablanca Fan product and service standards. 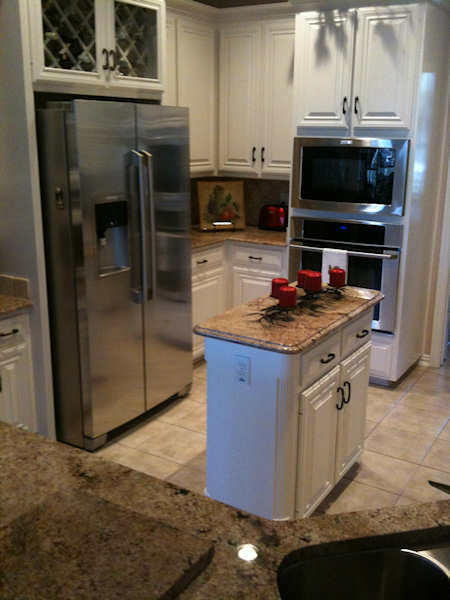 P&M Quality Construction offers In-Home appointments for the DFW Metroplex and surrounding area. For Casablanca Warranty information, see below for warranty. 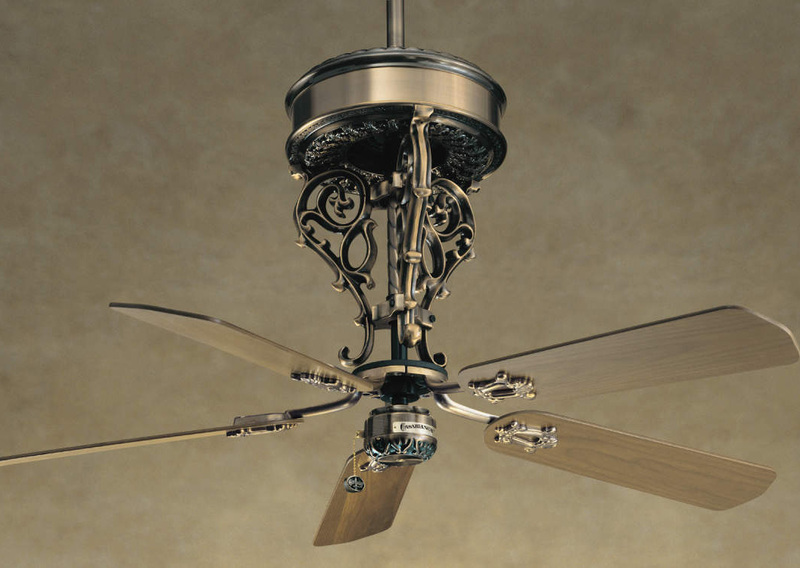 We provide prompt, courteous and professional in-home Casablanca ceiling fan repairs and installation. We can accommodate high ceilings up to 21’ in height. P&M Quality Construction offers best-of-class customer service and support. Most phone calls are returned the same day, and we take the time to answer your questions and come to a quick resolution for getting your repairs or installations completed promptly. P&M Quality Construction has extensive knowledge of Casablanca fans is the best to service your needs. Casablanca Fan Company fully supports and continuously recommends us for your repair needs.P&M Quality Construction is the Casablanca Authorized Service Center for Tarrant County and the surrounding area . Please provide us with the following information for your Casablanca fan work request. Please note: Repairing your Casablanca fan costs about half as much as purchasing a new Casablanca fan because you then have to hire an electrician to take down the old fan, assemble, and install the new one. When we have completed repairing your fan, it's like having a new fan! P&M Quality Construction offers ceiling fans from Casablanca Fan Company, Hunter, and Home Enhancements starting from $95 (for fan and complete light kit). Please visit the above websites, then drop us an email for a quote. 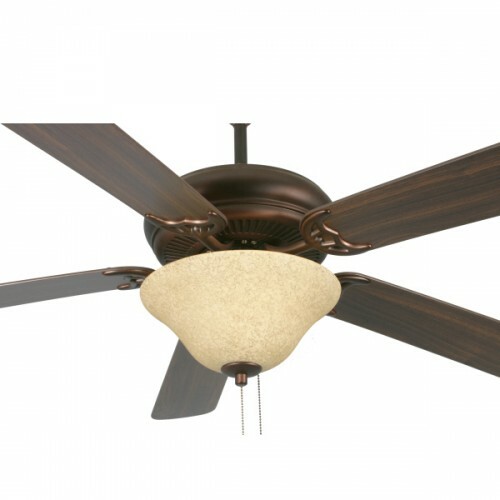 For fans purchased through us, we offer a discounted installation rate. Whether you purchase from us or not, we offer service and installation on all makes and models. Remodeling or refurbishment is all about your need and function. Kitchens should fit your individual needs and reflect your style. Discover the latest trends in kitchen remodeling and incorporate them with your own design ideas. From cabinets to floors, countertops or lighting fixtures, P&M Quality Construction will help turn your inspiration into the reality of a great new kitchen. Bath planning is full of decisions, but the reward in home value is well documented. The average home bathroom remodel offers an 80% investment return. 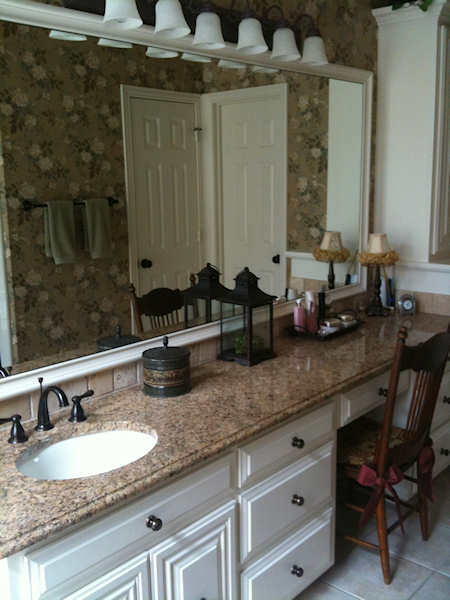 Updated vanities, flooring, faucets is often easier and less expensive than you thought. Bathrooms are one of the most functional areas of your home, and creating a safe, acessible bath is well worth the time and planning process. The bathroom has long stood as a peaceful sanctuary. It's a room that requires consideration in form and function. Bathroom Remodeling is something we've done since 1984 and we take pride in the quality we deliver and the level of service we provide. Our unique approach to design and construction combines your needs and interests with our expertise to deliver the perfect bathroom. Don’t wait- Contact us Today!! 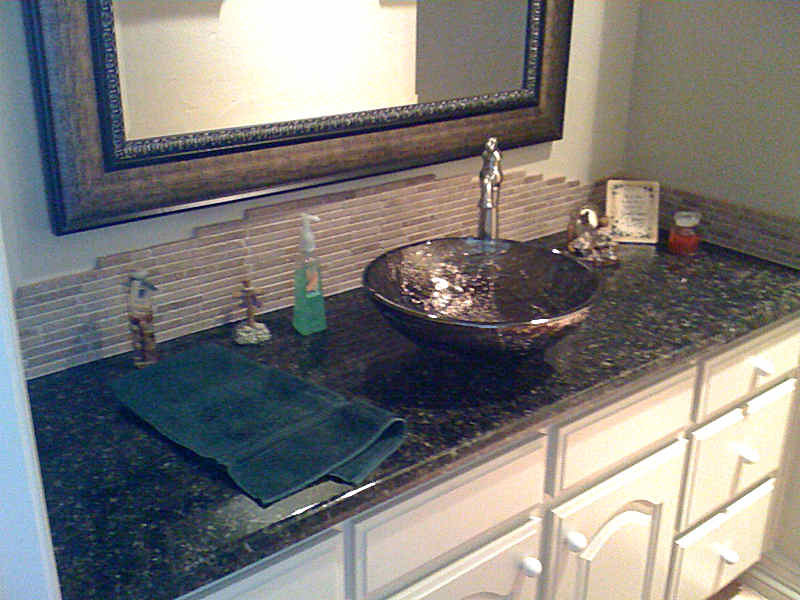 Kitchens, Baths, home remodeling are all available at P&M Quality Construction. 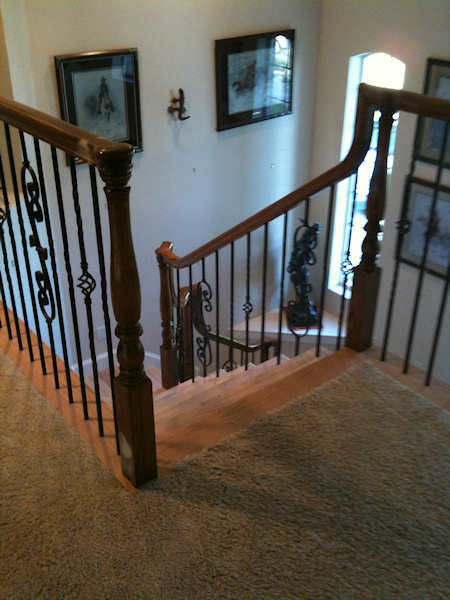 Our personal attention and professional craftsmen will make your next home project reality. 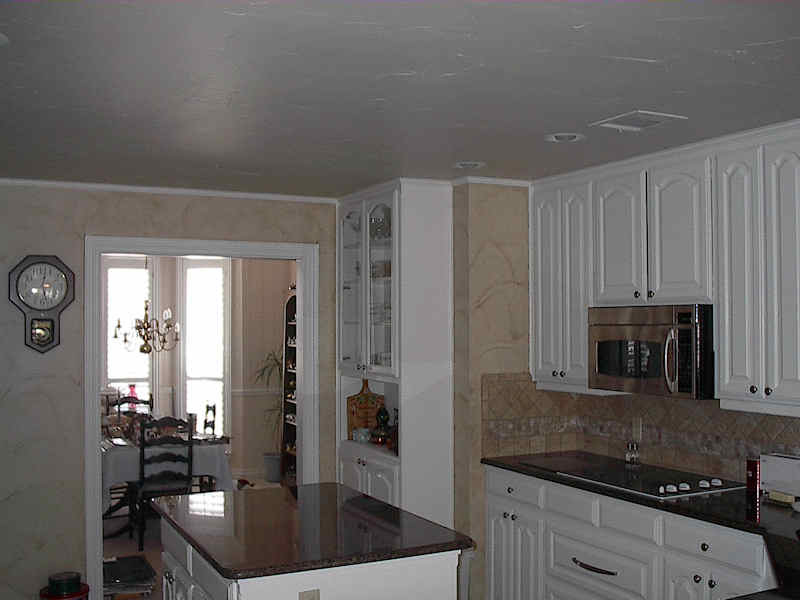 We do all types of remodeling and repair. This is not a comprehensive list, so if you need a service not listed, do not hesitate to contact us. You'll find there are loads of electrical jobs we can help you with around the house or your business. If you're looking for a bid request please go here.